Lynn Redden was superintendent for the Onalaska Independent School District. 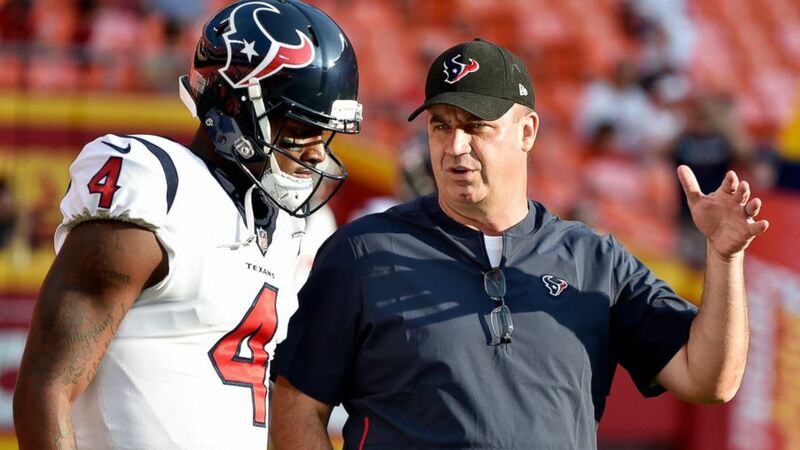 The superintendent of a Texas school district stepped down Saturday and is apologizing after he made racist comments about Houston Texans quarterback Deshaun Watson. Lynn Redden, superintendent for the Onalaska Independent School District, submitted his resignation letter to the Board of Trustees during a special meeting held Saturday that was intended to discuss possible penalties for the educator. 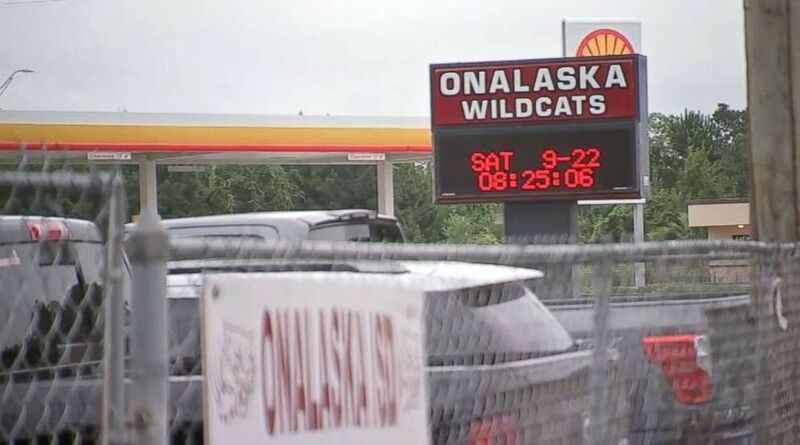 "I want to express my deepest apologies to the Board of Trustees, Staff, Students and Patrons of the Onalaska Independent School District for the comments I made on Facebook," Redden said in his letter. "The comments were wrong and inappropriate and have been an embarrassment to the District, my family, friends and to me. For this I am deeply sorry." (AP) In this Aug. 9, 2018, file photo, Houston Texans quarterback Deshaun Watson (4) listens to head coach Bill O'Brien before an NFL preseason football game against the Kansas City Chiefs in Kansas City, Mo. 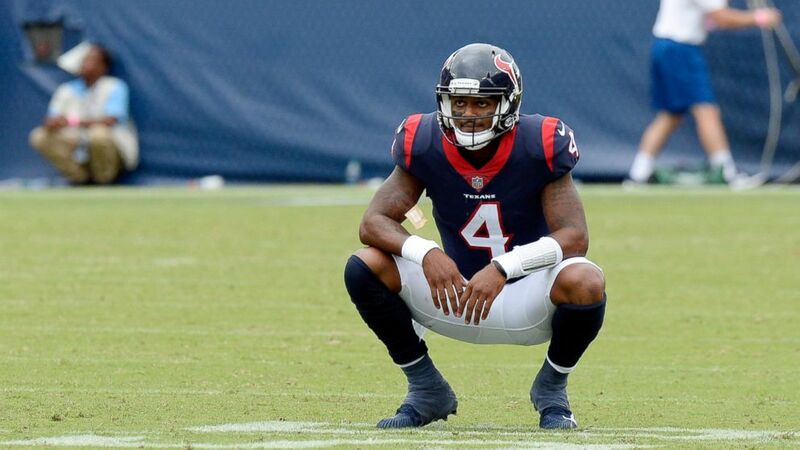 The superintendent, who had worked for the district for 12 years, criticized Watson earlier in the week in a public Facebook post after the Texans lost to the Tennessee Titans last Sunday. "That may have been the most inept quarterback decision I've seen in the NFL," he wrote on Facebook, according to Houston ABC station KTRK. "When you need precision decision making you can't count on a black quarterback." Watson mostly brushed off the criticism when asked about Redden's comments during practice this week. "I'm not worried about what he had to say," Watson told reporters. "I'm all about love, that's what I focus on." Watson's teammates, including All-Pro defensive end J.J. Watt, were not as diplomatic. (KTRK) Lynn Redden, superintendent of the Onalaska Independent School District in Onalaska, Texas, stepped down Saturday, Sept. 22, 2018, after making racist comments against Texans quarterback Deshaun Watson. "I think it's a very ignorant comment that doesn't deserve any more play," Watt told reporters Wednesday. "I don't think anyone who speaks like that should get any run. It's ridiculous." Head coach Bill O'Brien made similar comments, calling Redden's words "ignorant and idiotic statements." Redden admitted he has "a lot to learn" about the situation and praised Watson. The 23-year-old quarterback is in his second season in the NFL and is currently one of four African-American starting NFL quarterbacks -- along with the Panthers' Cam Newton, Cowboys' Dak Prescott and Chiefs' Patrick Mahomes. The Buccaneers' Jameis Winston, currently under suspension, and Tyrod Taylor, who started for the Browns this week before being injured, are also regular starters. (AP) Houston Texans quarterback Deshaun Watson pauses on the field after time ran out in the fourth quarter and the Texans' final drive ended in an NFL football game against the Tennessee Titans Sunday, Sept. 16, 2018, in Nashville, Tenn.
"As an educator, this experience has taught me that I still have a lot to learn," Redden wrote. "My comments were not only uninformed but also hurtful and I understand now why they were offensive to so many people. I'd like to apologize directly to Deshaun Watson. I recognize that given the opportunity to respond by criticizing or belittling me, he chose peace and positivity instead. "In spite of the terrible position I put him in, he showed himself to be the kind of role model I'd be proud for any of my students to follow," he added. The Texans, who are off to a disappointing 0-2 start, play the New York Giants in Houston on Sunday. The league has been embroiled in racial controversy for the past two years after former San Francisco 49ers quartback Colin Kaepernick began taking a knee before games to protest the treatment of minorities, especially by police. President Donald Trump criticized him publicly and repeatedly beginning at the start of the 2017 season. Kaepernick has not played the past two seasons and is suing the league claiming he's been blackballed.